With clear legal pressure growing on illegal streaming sites, one more pirate streaming site is going to bite the dust very soon. 123movies(hub), also known as GoMovies, the world’s most popular illegal streaming site with millions of visitors per day, has announced shutdown on its website. According to a message posted on the site, the site’s operators say that they will shut down at the end of the week. However, the operators are simultaneously also advising their users to “respect” filmmakers by paying for movies and TV-shows instead of pirating them. “We’ve been providing links to movies and shows for years. Now it’s time to say goodbye. Thank you for being our friends and thanks for staying with us that long,” the 123movies team writes. “PS: Please pay for the movies/shows, that’s what we should do to show our respect to people behind the movies/shows,” the team adds. The shutdown announcement, which is currently only visible on the classic homepage, comes after a recent investigation by the Motion Picture Association of America (MPAA) who discovered a new threat based in Vietnam and officially called 123movies, as the world’s most popular illegal movie site. “Right now, the most popular illegal site in the world, 123movies.to (at this point), is operated from Vietnam, and has 98 million visitors a month,” MPAA’s Executive Vice President & Chief of Global Content Protection, Jan van Voorn said. “There are more services like this [123movies] – sites that are not helpful for local legitimate businesses,” added Voorn, who is working with the Office of the Police Investigation Agency (C44) to tackle the problem. It’s unclear if this site is being closed down under pressure or for some other reason. 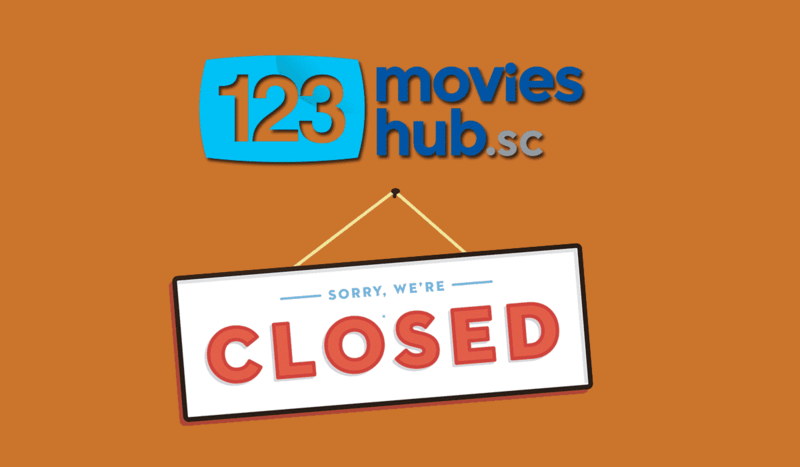 The 123movies team has yet to provide a reason for the planned closure decision. Do let us know what you think of shutting down of the illegal pirate streaming sites in the comments section mentioned below.